The panel mount is perfect for displaying a wide variety of images! 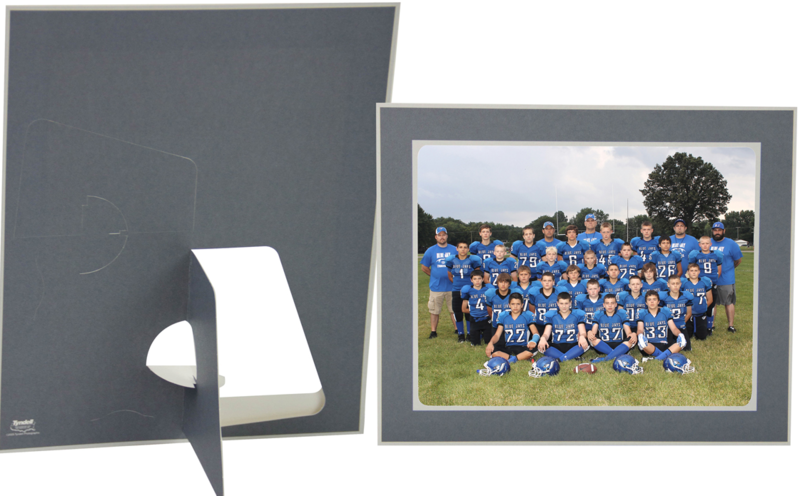 The clean and simple look of the gray matte finish, make it suitable to hold many types of prints... senior pictures, team sports photos, digital images, family portraits, and more! Customers who purchased a Tyndell Clearance - Gray Panel Mount also purchased these items. Rate our Clearance - Gray Panel Mount.